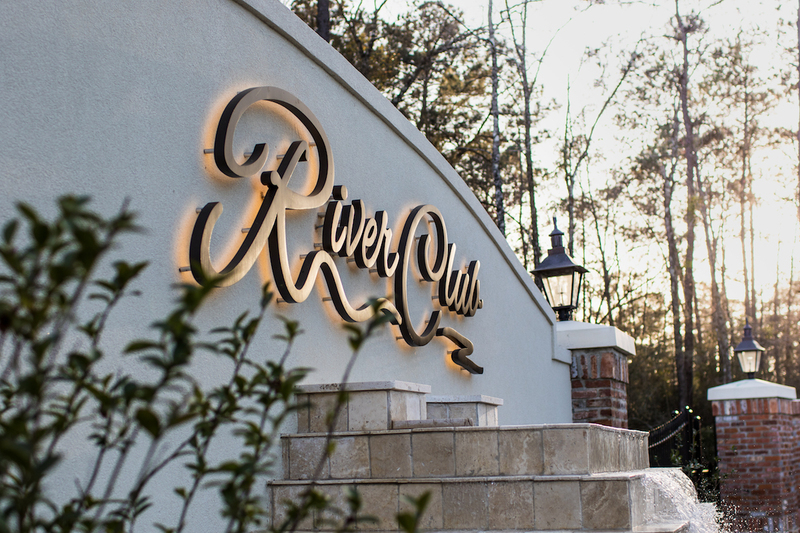 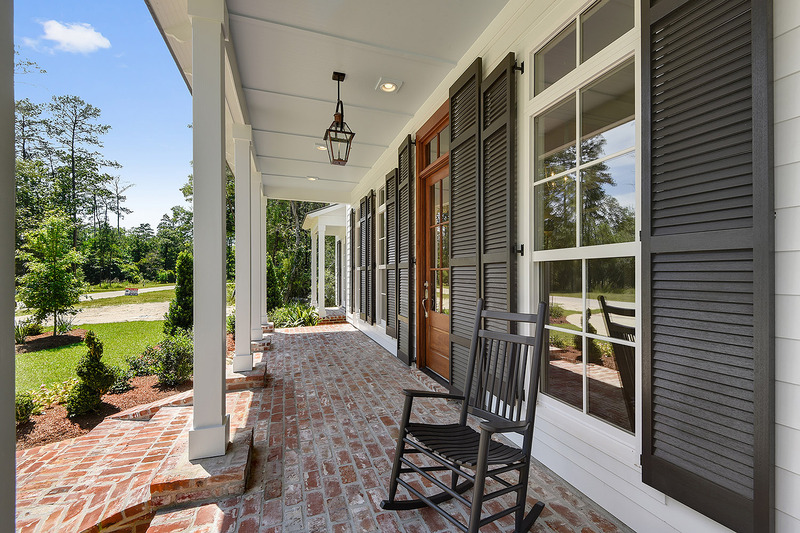 River Club is an exclusive new residential development located on the tranquil Tchefuncte River in Covington, Louisiana. 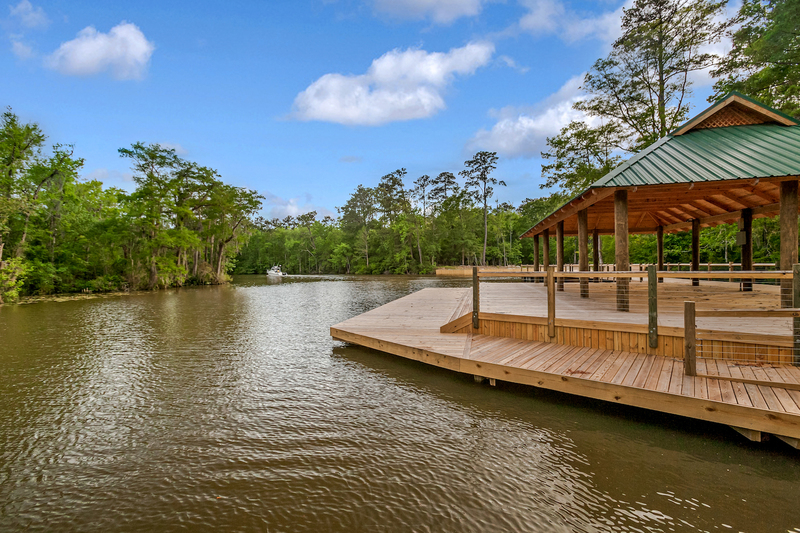 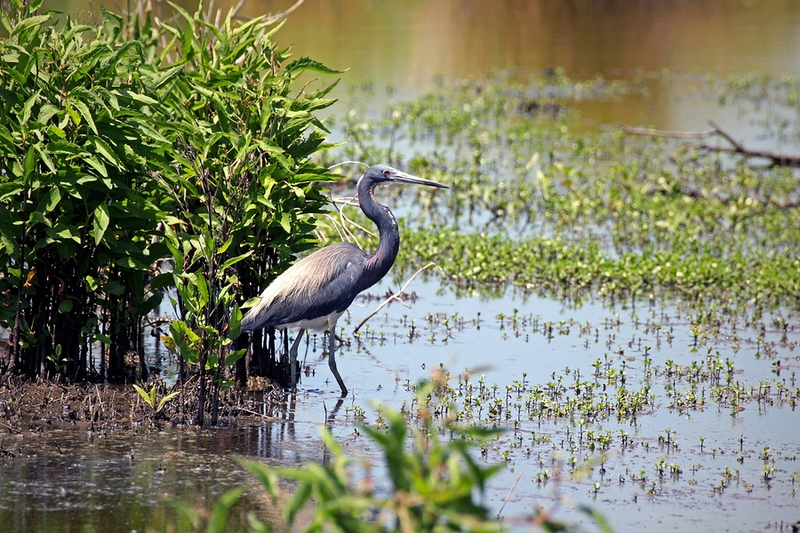 A secluded waterfront community, with lots on some of the highest ground along water in St. Tammany. 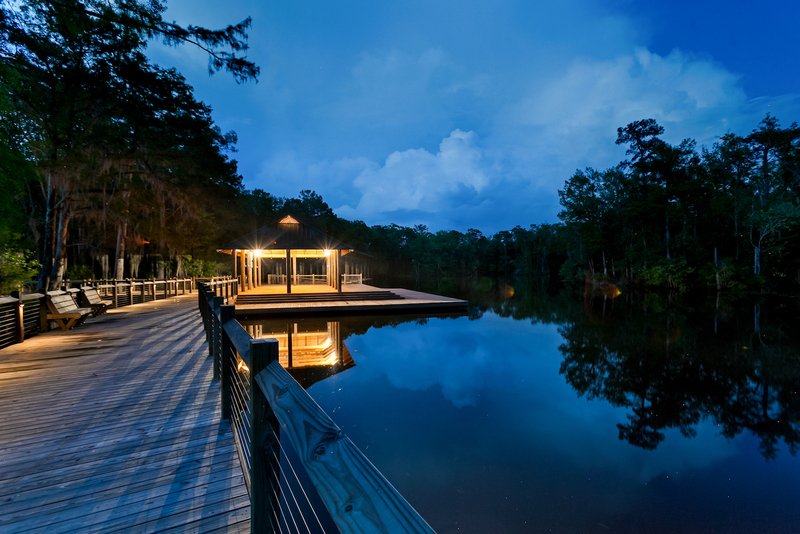 Here residents enjoy the adventure, sport, and relaxation of the water without sacrificing the conveniences of town. 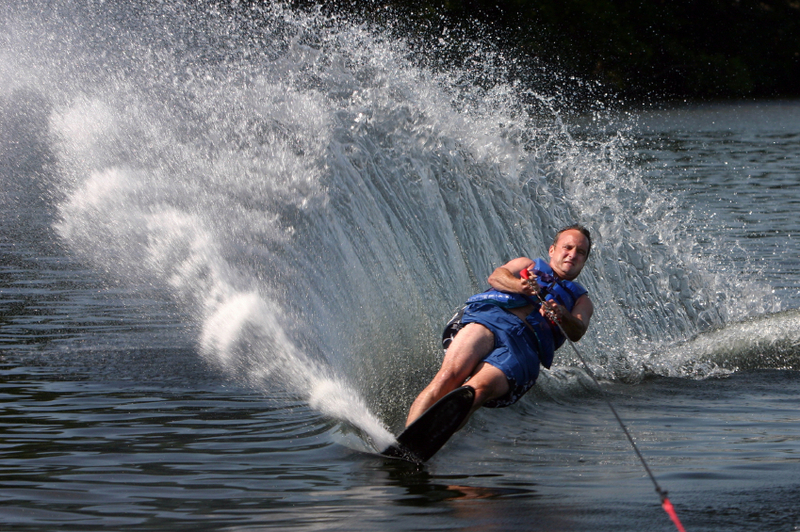 as hard as they work.